Here are the top 10 reasons we love Wildwood and the Buckhead area. 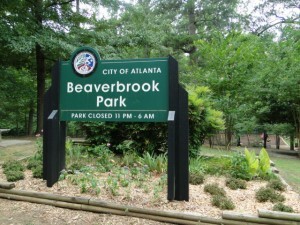 Atlanta Memorial Park – Once a Civil War battle field, Atlanta Memorial Park is now a popular place for walkers, joggers, children, and sports enthusiasts. Wooded trails, a golf course, playgrounds, a tennis center, a dog park and walking trails are found on the park’s 199 acres. Atlanta Memorial Park is located at 384 Woodward Way NW, Atlanta, Georgia 30305 (Northside at Woodward Way). 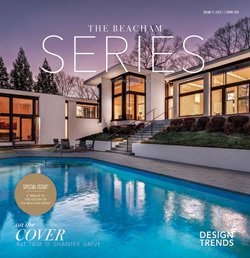 Beaverbrook Park – Located in the Wildwood neighborhood, residents loves Beaverbrook Park. On the almost 7 acres of green space, locals take advantage of the playgrounds, softball field, trails and the creek. 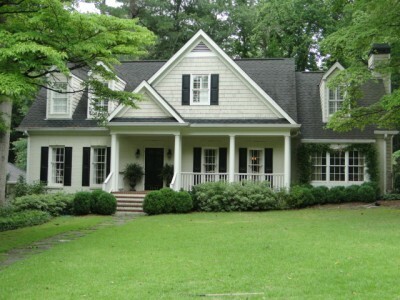 Location – Wildwood is a sought after neighborhood because of its easy access to I-75. Residents can easily commute to Midtown, Downtown and the northwest suburbs with a short drive on I-75. An abundance of options are available for dining, shopping and night life in the Howell Mill area, around Buckhead and Midtown West. Map of Wildwood. Shopping – Just south of the Wildwood neighborhood, the Howell Mill Village has a Publix Grocery Store, The UPS Store, Education Outfitters , Nail Fusion, Epac Electronics and Rite Aid. Walmart, PetSmart, Office Depot, Ulta, Ross Dress for Less, TJ Maxx, Payless Shoes, and School Box can all be found just up the road at The District at Howell Mill shopping center. 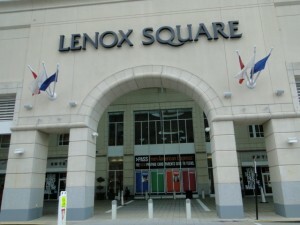 Buckhead shopping offers two large malls, Phipps Plaza and Lenox Square Mall, along with small, local boutiques. Dining – A quick walk or drive south of the neighborhood, check out Sakura Stix, Felini’s Pizza, McDonald’s, Domino’s Pizza. Continuing south on Howell Mill to other side of I-75, the eating options are endless. You’ll find La Parilla, Teriyaki Experience, Wendy’s, Starbucks, Einstein Bros Bagels, JCT Kitchen, Flip Burger Boutique, Piccadilly, Figo Pasta, and for fine dining, Bacchanalia (reservations required). Venturing a little farther from Wildwood, Midtown and the heart of Buckhead offers many dining choices. Schools – Wildwood resident are zoned for Brandon Morris Elementary, Sutton Middle School and Atlanta North High School. Brandon Morris, Sutton Middle and Atlanta North are all International Baccalaureate World Schools. Golf Courses – Bobby Jones Golf Course & Cross Creek Golf Course are both within a couple miles of the Wildwood neighborhood. Named after one of the all time top golfers, Bobby Jones Golf Course is an 18 hole public course with two clubhouses located in Atlanta Memorial Park. The golf course was built in 1932 but has recently been renovated. 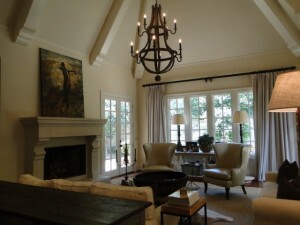 384 Woodward Way, Atlanta, GA 30305 (404) 355-1009. Cross Creek Golf Course is located in the gated neighborhood, Cross Creek, but the course is open to the public. It’s a quiet, par 3 course that does not require a tee time. 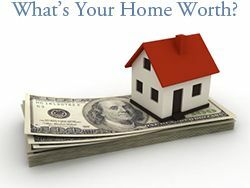 1221 Cross Creek Parkway NW, Atlanta, Georgia 30327 (404)352-5612. Bitsy Grant Tennis Center – Bitsy Grant Tennis Center is a public tennis facility in Chastain Park. It has 13 clay courts and 10 hard courts. 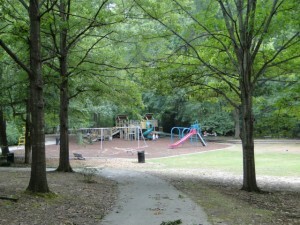 Located in Atlanta Memorial Park, it is surrounded by the Bobby Jones Golf Course. 2125 Northside Drive, Atlanta, GA 30305 (404) 609-7193. Atlanta Arts – Because of the close proximity of Midtown Atlanta, Wildwood residents have easy access to Atlanta Arts such as The Fox Theatre, High Museum of Art, Center for Puppetry Arts, Atlanta Opera, Atlanta Ballet, Atlanta Symphony Orchestra, and Alliance Theatre. Atlanta Beltline and PATH Foundation – The Atlanta BeltLine is a redevelopment project using a 22-mile railroad corridor around downtown Atlanta to create multi-use trails and parks. With the help of the PATH Foundation, Atlanta Beltline connects Atlanta in-town neighborhoods trails to broaden the paths throughout Atlanta. Atlanta Beltline has a permanent 1.0 mile path open at Atlanta Memorial Park. This path is known as the Northside Beltline Trail. Plans are in the works for the 1 mile trail at Atlanta Memorial Park to connect to the east through Buckhead and southwest through West Midtown. Click here to see a map of Atlanta Beltline’s existing trails and plans for future trails.